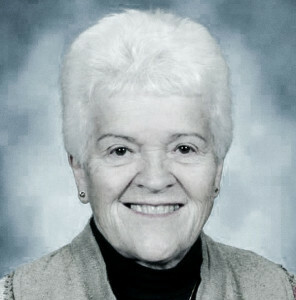 Sr. Barbara Cervenka is Professor Emerita of Art from Siena Heights University where she taught drawing and painting. 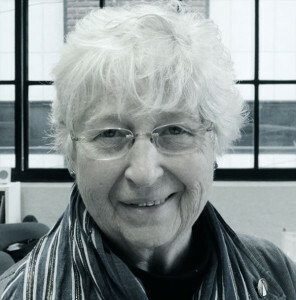 She is also co-director of Con/Vida – Popular Arts of the Americas (www.convida.org). 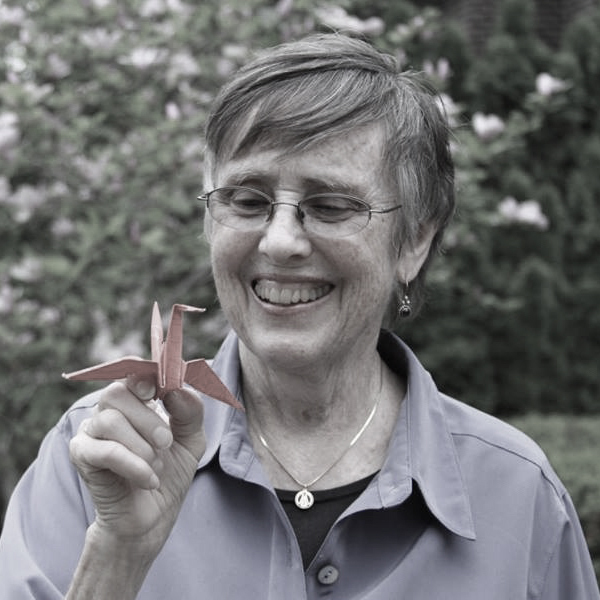 Sue Schreiber, OP, is a photographic artist working with various venues: literacy center, hospital behavioral health, Adrian Dominican publications and greeting cards. She lives in Grosse Pointe Park, MI and frequently spends time in Detroit, contributing to its renewal. Sue belongs to a group called Faith in Detroit. Sr. Janet Wright teaches watercolor and drawing at Mercy Center in Farmington Hills. She did post-graduate work in painting at Wayne State University and is known for her beautiful watercolors, using motifs from nature and flowers.